Our assessment of hearing is designed to identify disorders that may interfere with the ability to communicate on a daily basis and can ultimately decrease one's quality of life. The test battery aims to measure the degree and type of hearing loss. Hear Well Audiology, LLC is dedicated to providing high quality hearing healthcare to the greater New Orleans area. Dr. Hogan participates in ongoing continuing education to assure proficiency in the latest hearing aid technology. When hearing aids are indicated, she will provide exceptional personalized service, counseling, and post-fit rehabilitative care. Dr. Hogan is sensitive to your unique amplification needs and cosmetic concerns. We offer outstanding amplifiers that bring sound directly into the ear. These specialized options include: amplified telephones, infrared systems to hear television, Bluetooth devices, amplified doorbells, amplified smoke detectors, alarm clocks, etc. 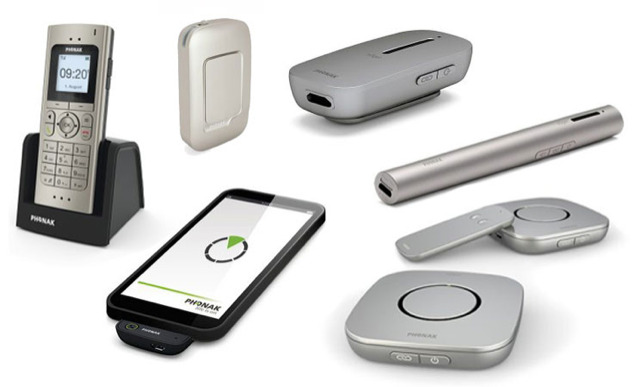 There are many wireless products/systems that can be utilized with and without hearing aids to help maximize listening satisfaction. Examples include: remote microphones (allows distant speakers to be heard with clarity), cell phone and TV streaming (allows the sound input to be heard in both ears), and cordless landline phones (allows for amplified hearing). Let us help you! We have plenty of ear protection options, which consist of custom (changed the wording) molds for earbuds, swim molds, custom musician's plugs, custom noise plugs and digital hearing protection. Musician's plugs are available with 9dB, 15dB, and 25dB filters and attenuate equally across the frequency range for a smooth, undistorted response. Hearing aids are a big investment in your quality of life. 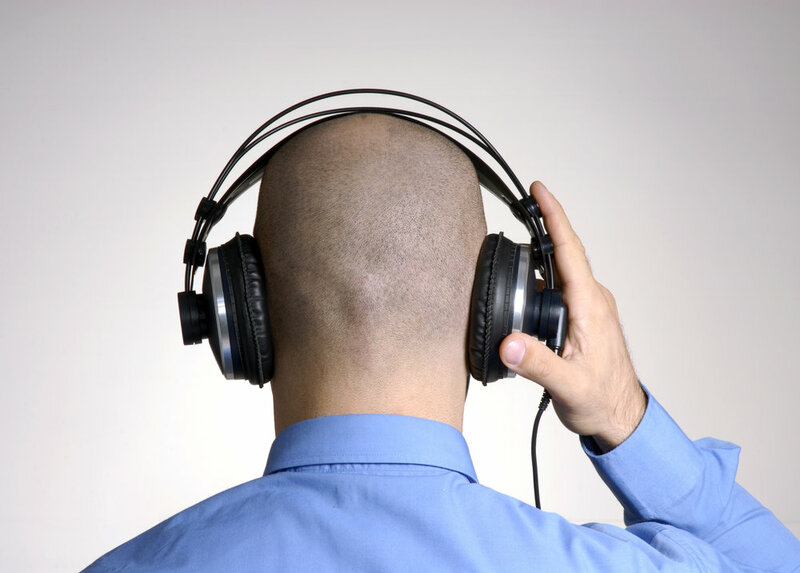 Hear Well Audiology wants to help you protect that investment. By bringing in your devices to us for regularly clean and inspect, we are able to replace parts as needed and assess the function of the hearing aids. 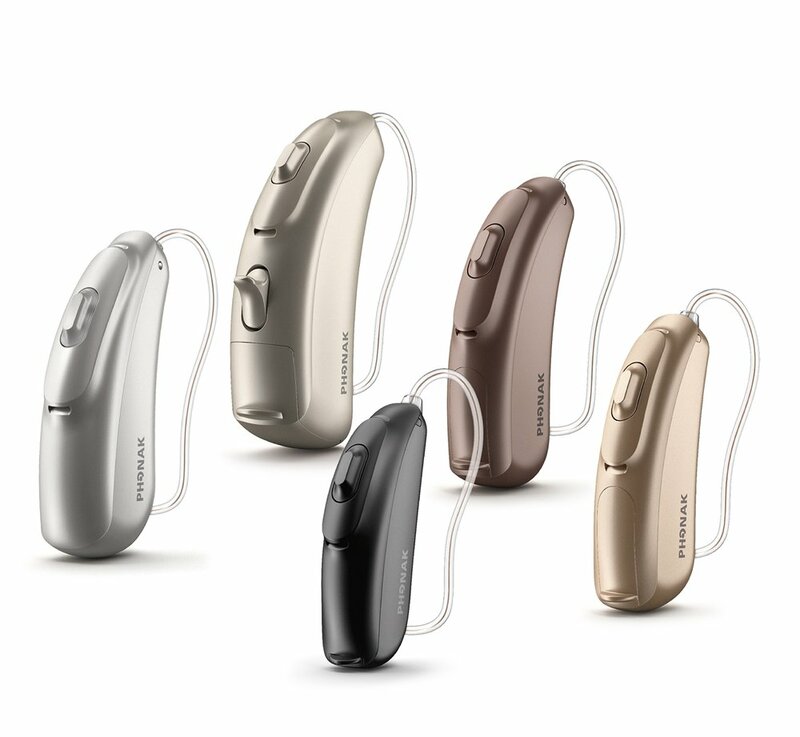 This ensures they are working to manufacturer's specification and appropriately for your hearing loss. We offer outstanding support to ensure you are using the best hearing aid batteries possible. Questions regarding the types of batteries and how they work are answered on our Q&A page.